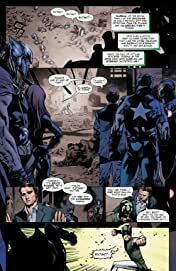 Collects Inhumanity #1-2, Avengers Assemble #21-23, Uncanny X-Men (2013) #15, Indestructible Hulk #17-19, New Avengers (2013) #13, Iron Man (2012) #20.INH, Inhumanity: The Awakening #1-2, Avengers AI #7, Mighty Avengers (2013) #4-5, Inhuman (2014) #1 and Inhumanity: Superior Spider-Man #1. 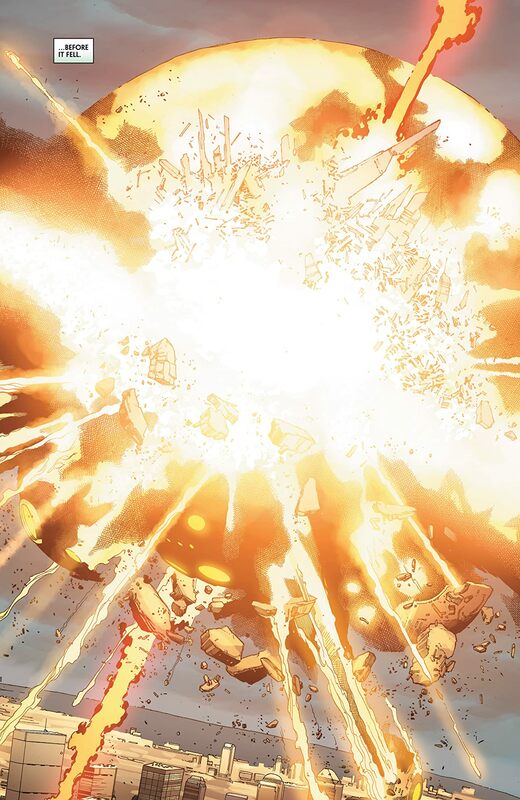 After the fall of Attilan and the Terrigen Bomb explosion, thousands of people across the globe have transformed into Inhumans! Their new powers are dangerous and terrifying, making them targets. 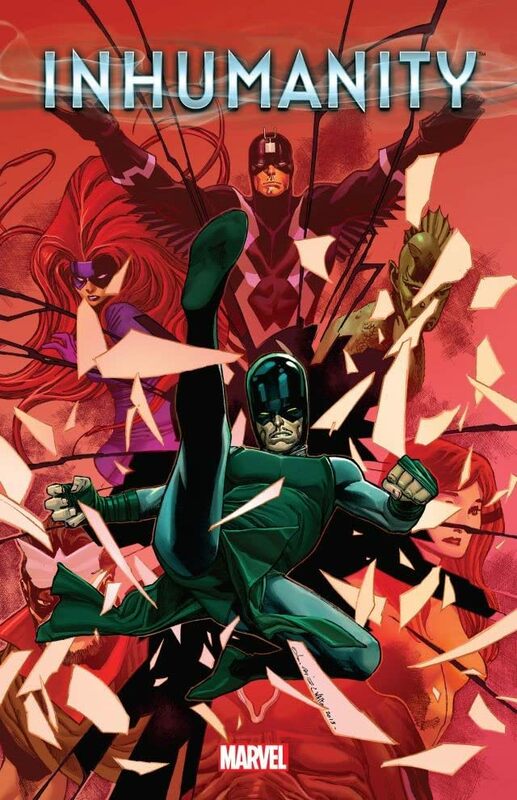 With Black Bolt believed dead, who can these new Inhumans turn to? 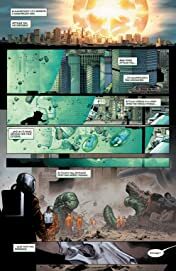 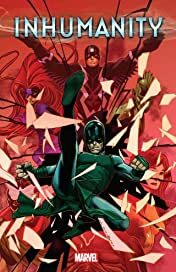 As the Avengers face Karnak, who has discovered the Inhumans' secret, Medusa struggles to rule her vastly increased population, and Marvel's heroes - including the Hulk, Spider-Girl, the X-Men, the new Illuminati, Iron Man, the Jean Grey School, Avengers Academy, Luke Cage and the Superior Spider-Man - must cope with the fallout!